 A more detailed look at some Concealer products best suited to particular conditions and attributes, based upon your reviews. 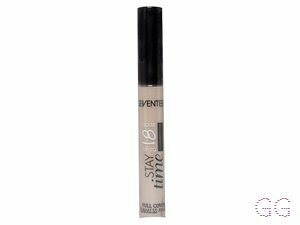 I really like this concealer as I feel it blends really well into the skin and lasts a long time. 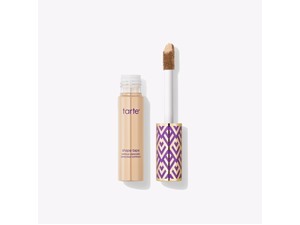 It is also one of the only concealer I have found that match my pale skin tone. The coverage is medium but for me that is fine. Overall I really like this product. 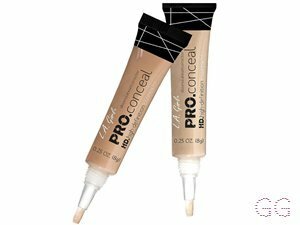 This is my go to concealer, the lightest shade matchs my pale skin perfectly. I find it covers reasonable well and doesn't crease, I've been using it for over a year and had no problems with it. this product isn't amazing but it is one of the best I have for pale people. I'd say it has a light-medium coverage & does last a while when set with powder. 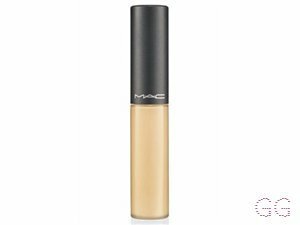 I bought this in the palest shade which is the shade very fair & found it to be pink - almost grey on my pale yellow undertoned skin. 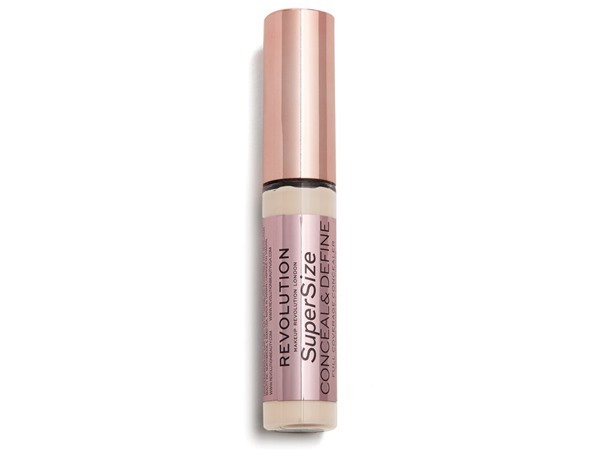 If you didn't like the collection concealer go for this. I ❤️❤️❤️ this. Not cake, perfect shade for me. I bought this is the lightest shade possible and its perfect for my pale skin. Brightens and conceals perfectly. A little pricey but worth it. (although I haven't tried the MUR dupe for £4 yet). Im very impressed and would recommend to anyone. 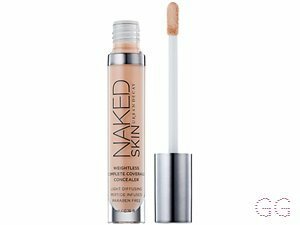 Such good coverage and comes in my shade im really pale and have hard time finding concealers that work for my skin colour. Perfect for the dark rings under my eyes. I do need to apply a few layers before the darkness disappears, but it's the perfect colour for my pale skin (I use NC18) as it doesn't give me white under-eyes or a yellow tinge. It also is great for non-creasing and blending. But, it didn't last very long. Great for dark skin works wondersOn my dry patches of skin, great colour match for olive skin.